We are a small but qualified team that are involved in both the Retail and Catering side of the industry. 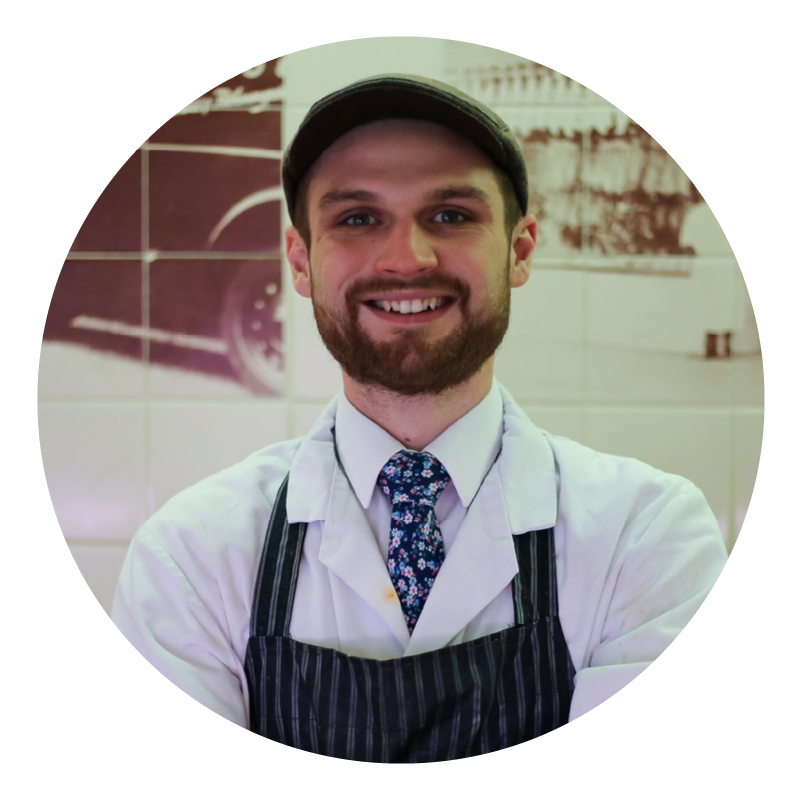 Currently run by John Hatto, who took over from his Dad, Bill, after coming back from Smithfiled College as a Master Butcher.  Hatto and Son was Established in 1928 by William Arthur and Winifred. Winifred went on to run the shop by herself during World War II and had to deal with the challenges such as rationing and short supply. In 1948 Bill left school to join the family business. As he grew up the business changed with the introduction of home freezers. Customers started to buy whole lambs, sides of pork and even whole quarters of beef. The rise of supermarkets saw Butcher shops decrease all over the country. Camberley and Frimley once had 18 Butcher shops. John started helping in the shop as an 8 year old, serving customers over the counter while standing on a block. He joined the business full time in 1977 after graduating from Smithfield College, winning the National Silver Medal and becoming a Master Butcher. John then took the business forward in many aspects. Both bringing value added products to the shop and developing the catering side of the business expanding into Golf Clubs, Hotels, Restaurants and Catering Contracts. Hatto and Son are now in their fourth generation with Chris joining the business in June 2016.